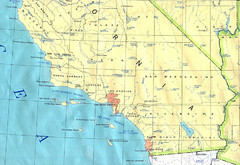 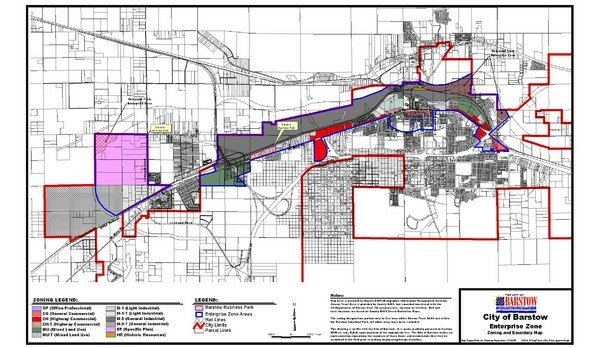 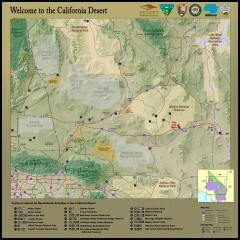 Map illustrates the zoning and boundary areas of the city of Barstow. 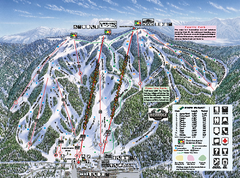 Trail map from Trinity Mountain Resort. 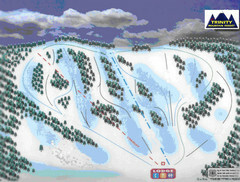 Official ski trail map of Snow Summit ski area from the 2004-2005 season.